It’s hard to understand the true significance Westminster plays in British life without learning from a local. 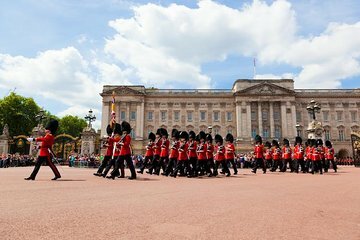 On this walking tour, discover Westminster’s rich history and how Queen and country fit together as you stroll past sites like the Palace of Westminster, Downing Street, and Westminster Abbey. Don’t miss the Changing of the Guards at St. James’s Palace.